The Wind Surfers (reading group) have been having fun with their reading. Their reading goal is to read fluently the words on the page and to follow each word. They are getting pretty good at it. As a result we decided to recreate the worm house story with photos of us making one. 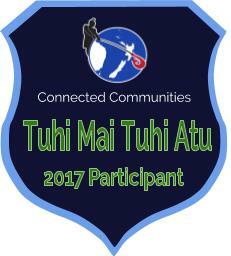 We invited a group of Maunga Iti learners to join us. Our Boogie boarder reading group who use iPads lots helped to make these look and sound amazing. Well done Everyone!